People living with HIV / AIDS, orphans and the poor. HIA mission is: „to raise the hope again“,mostly in south-eastern Africa, in Uganda. Together Slovakian o. z. 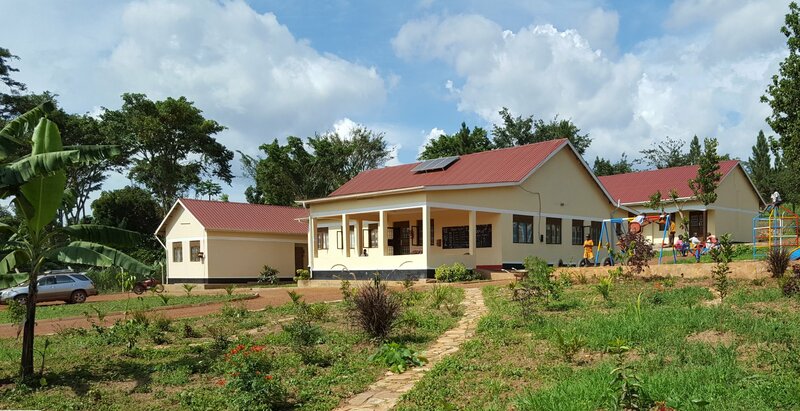 Health Initiatives Association (HIA) & Health Initiatives Association NGO in Uganda run the John Paul II. Children’s HIV/AIDS Clinic in Ugandan city of Buikwe since August 2012. The aim of this clinic is to provide comprehensive, high-quality health care, especially to children and youths together with their family members affected by HIV (as of December 31, 2017 we have 400 patients). Children infected by mother-to-child transmission are on the edge of the family and society. Without adequate health care, most of them die before reaching the fifth birthday. Poor health and neglect distinguish them from healthy children. In addition to health care, HIA also provide support for education (individual donors support over 100 children and youths). Three people from Slovakia – two doctors and a social coordinator – are at the foundation of this clinic. This need was designated by Dr. Jozef Šuvada during his missionary duties in Uganda and he founded a civic association for this support. Dr. Barbora Šilhárová has lead the John Paul II. Children’s HIV / AIDS since the beginning. Silvia Manduchová, a long-time volunteer, is coordinating the social program. Currently there are 16 local staff members working for HIA NGO.